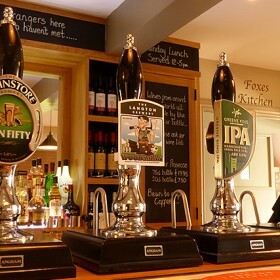 Action packed weekend with 16 real ales and guest ciders. Live music on Friday and Saturday evening and our popular open mic night on the Sunday evening. All welcome.